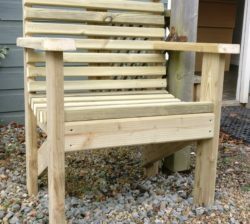 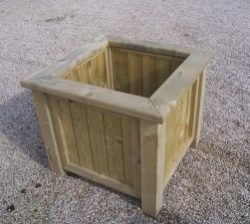 Timber garden and patio planters, pots and containers for your home and garden. 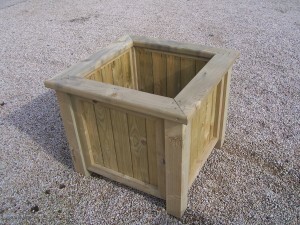 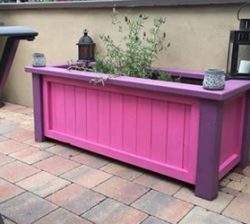 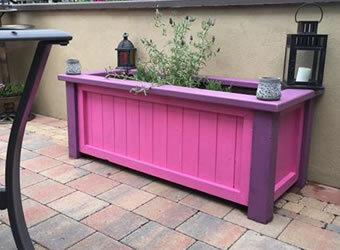 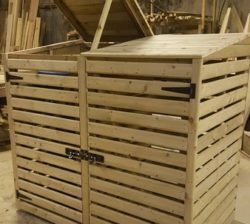 At abwood homes we have a large selection of timber garden planters for sale. 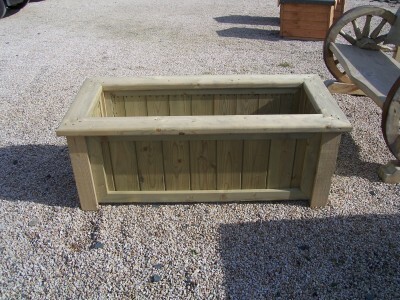 We also have raised beds of all shapes and sizes. 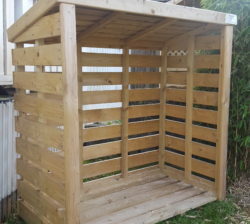 Ideal to display decorative plants or grow vegetables. 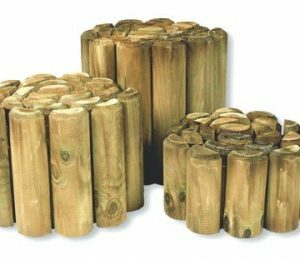 Tall rectangular planters can be very useful and a great way to enjoy your gardening.